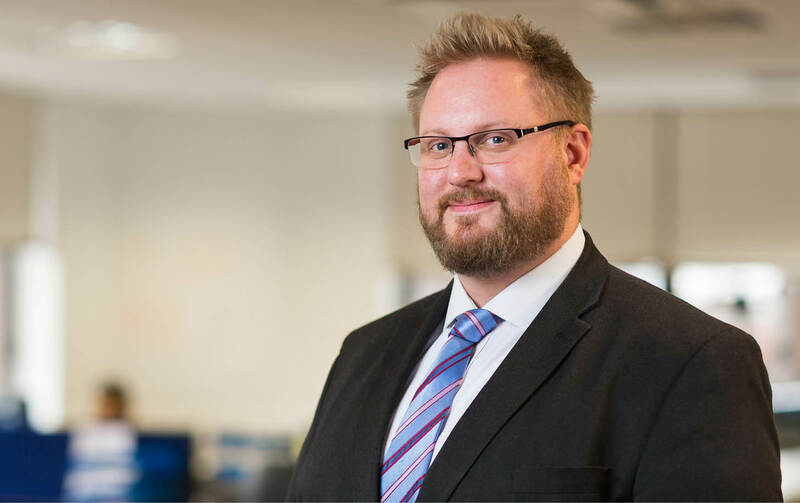 Matthew is a partner in the Property Dispute Resolution team and leads the Party Wall / Basement Extensions specialist team at Morrisons. He originally qualified as a software engineer specialising in data mining, and requalified as a solicitor in 2010. Matthew is Solicitor-Advocate (Civil), a fellow of the Chartered Institute of Arbitrators and is an Accredited Mediator. He is a member of the Property Law Association, CIArb and the Pyramus & Thisbe Club. Matthew is nationally recognised as a leading expert on disputes under the Party Wall etc. Act 1996. He is the author of “Practical Party Walls” and “The Law and Practice of Basement Extensions” and is regularly invited to speak to many professional groups and institutions. He advises on a variety of contentious property issues, such as disputed boundaries, rights of way, restrictive covenants, landlord and tenant matters and leasehold enfranchisement cases. He is regularly instructed in high-value disputes arising from basement extensions nationwide and particularly in London and the South-East. Matthew is heavily involved in his local rugby club as a player, referee and committee member. He is also a trustee of Woking College. Matthew is a keen cook and has trained at Le Cordon Bleu. His Mexican nights are legendary and his croissant stuffed with ham and cheese are office favourites! Several high-profile basement collapses in Belgravia and West London. A £1m arbitration on liability for encroaching basement foundations. a basement development in Belgravia which has seen 5 applications for emergency injunctions, 4 statutory party wall appeals and 2 professional negligence claims before the excavation had even started.